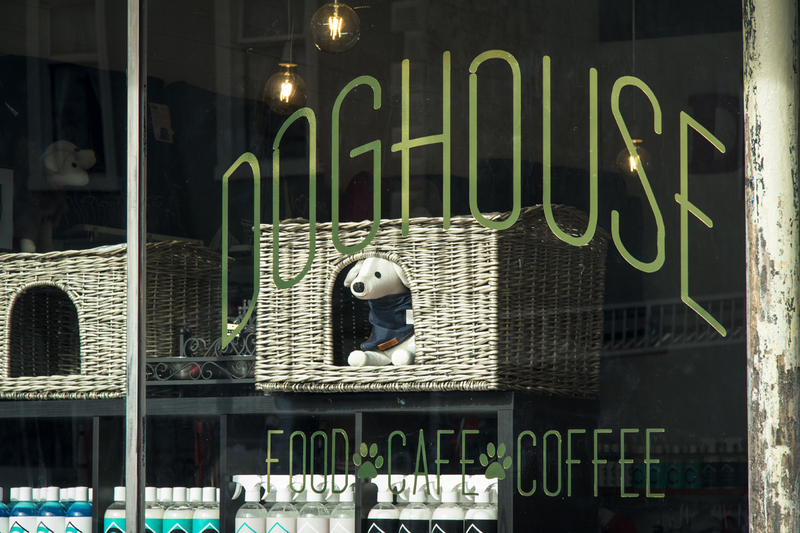 Pampered pooches can now be spoilt with doggocinos and pupcorn with Melbourne’s first dog cafe, Doghouse now open for business from Friday 1st July 2016. 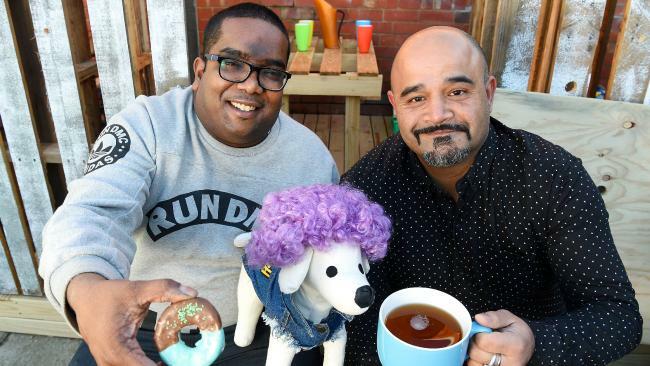 The back courtyard has ten gated booths where dogs can dine out, chowing down on everything from locally-sourced dog-friendly treats, such as doughnuts, muffins and lollies. The menu also includes raw grass-fed beef, chicken, and kangaroo mixed with rice, as well as game meats such as emu, ostrich and crocodile. Collingwood’s Doghouse will also provide a venue for dogs to host birthday parties, and even weddings, complete with costumes and outfits. There’s a range of costumes including a hot-dog outfit for Dachshunds and super-hero models, herbal shampoos and conditioners and one-off handmade collars from Canada. After one of their pets fell sick from eating a diseased meat product, co-owners Anuj Yadav and Charles Fernandez came up with the idea of opening a dog butcher shop. This idea evolved into a full-fledged café for dogs and furparents are also well catered for with pre-packaged sandwiches and coffee. AJ warmed to the idea of a birthday party venue. “My dogs Benji (a German Shepherd) and Marley (an American Bulldog) are part of my family and when it’s their birthdays my wife, Natasha, gets me to make them something special,” he says. "But until now there was nowhere to take them for a party. 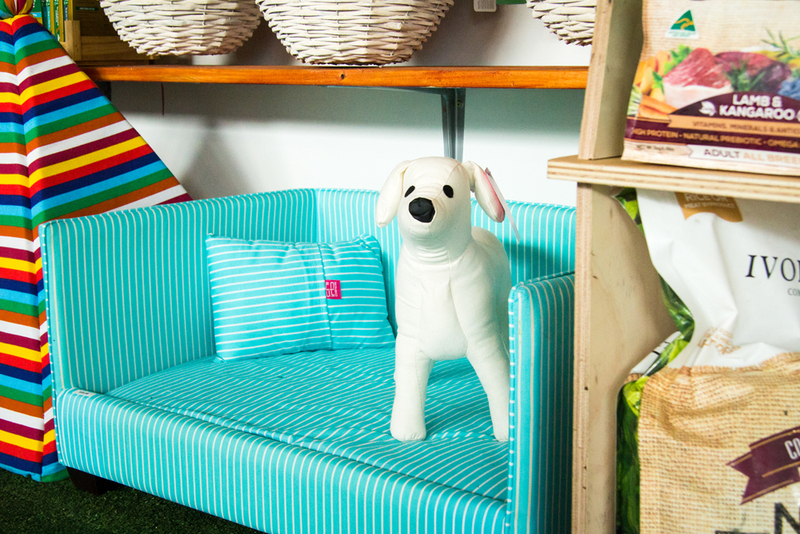 We thought it would be a great idea for a one-stop shop, a home-away-from-home for dogs”. 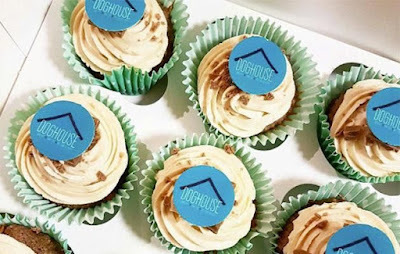 The Doghouse Café will have dog-friendly birthday cakes, ice-cream, muffins, doughnuts, cookies and pup-corn (chicken stock flavoured popcorn) and a herbal, breath-freshening tea. 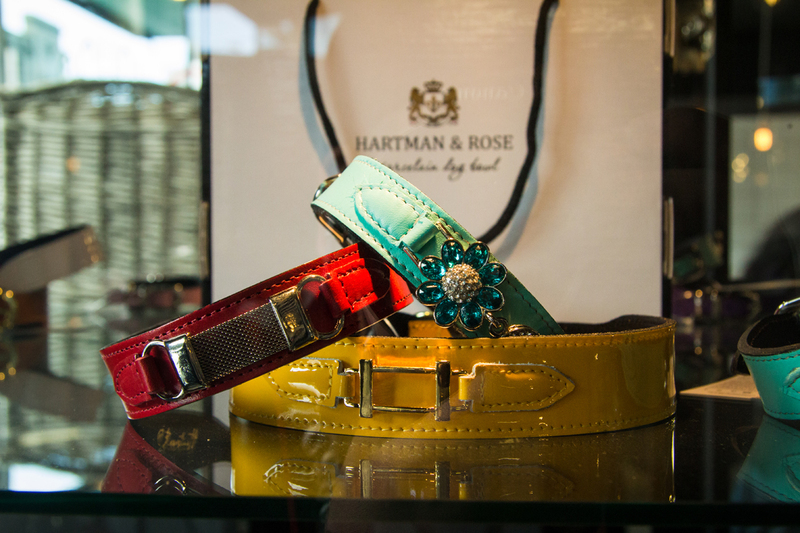 Why not pay them a visit this week-end with your pooch?